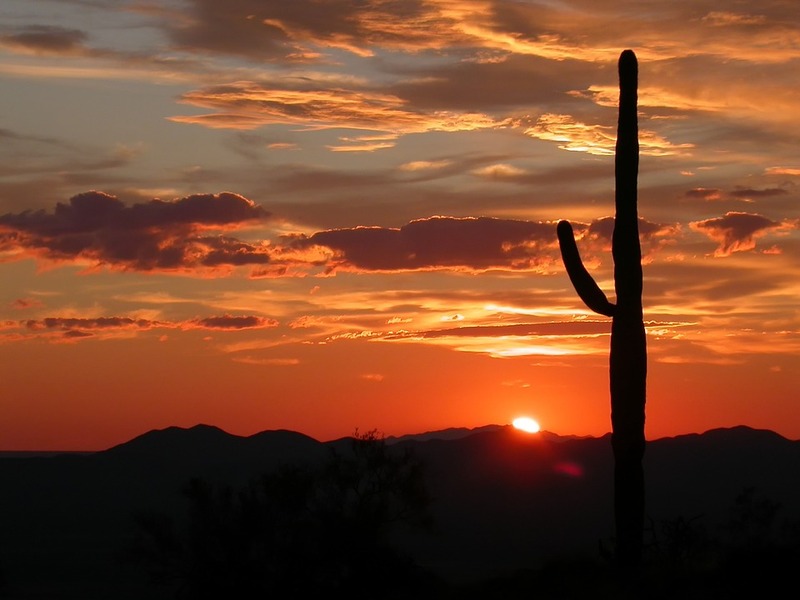 ​There are many venues to hear your favorite musicians) in the greater Chandler area. 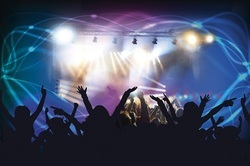 No matter your taste in music or venue your favorite band is performing at Chandler Limo Service would be happy to be your transportation to and from the concert. Or maybe two of your favorite musicians are playing at two separate venues on opposite sides of town from each other on the same night? 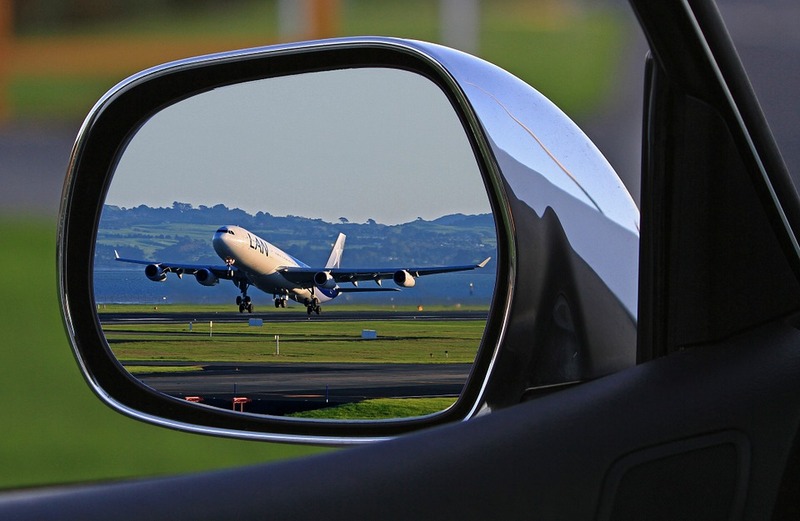 We can drive you back and forth as many times as your little heart desires. There is something about that certain song that makes the hair stand up on your arms or brings back fun memories of your crazier days! We want you to have an Amazing evening singing your way down memory lane! 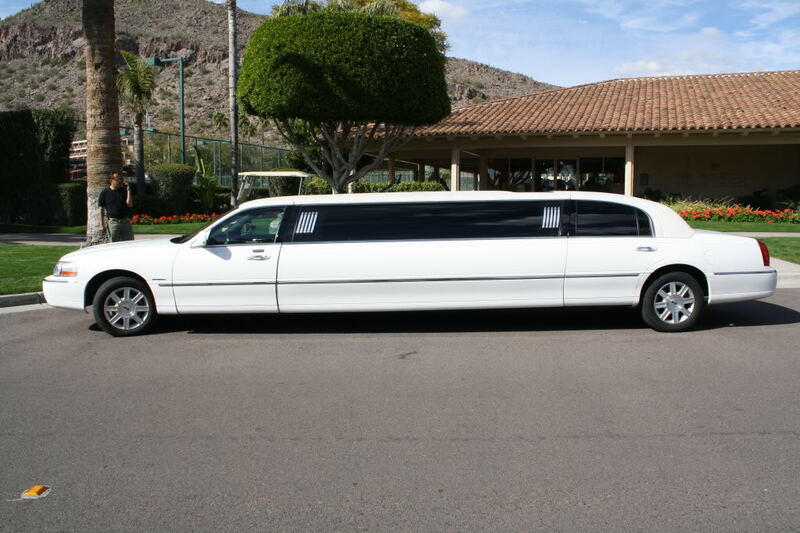 Call today to reserve a limo 480-418-0193, or fill out the form above to request a totally free quote! Thanks again for booking with us here at Chandler Limo Service!